This is our blanket account for any AIGA Nebraska events. 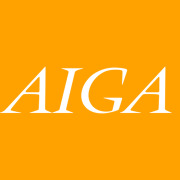 AIGA’s mission is to advance design as a professional craft, strategic tool and vital cultural force. Find out more information at aiganebraska.org.